Ed Dickson is in line to make his Seahawks debut on Sunday. 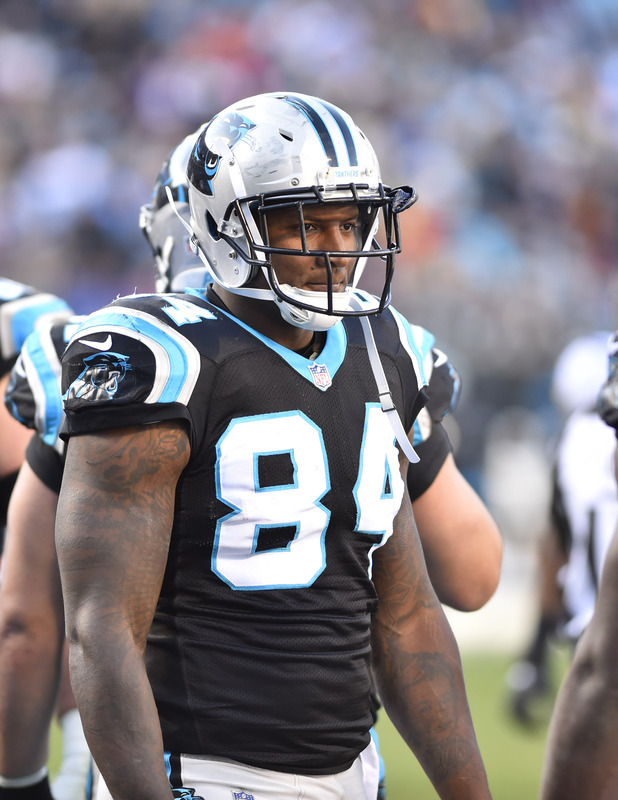 The team activated its free agent addition from the reserve/NFI list on Saturday. The veteran tight end missed all of training camp because of injuries, though Pete Carroll said the soft-tissue maladies not being too serious allowed Dickson to ramp up work in advance of what looks like a Week 8 debut. He returned to practice this week. The Seahawks waived second-year UDFA tight end Tyrone Swoopes to clear a roster spot. Signing a three-year, $10.7MM contract with the Seahawks in advance of his age-31 season, Dickson will help a Seattle team that lost Jimmy Graham in free agency. Will Dissly is on IR, and Nick Vannett leads all active-roster Seattle tight ends with 110 receiving yards. Vannett’s also battled injury trouble this season. 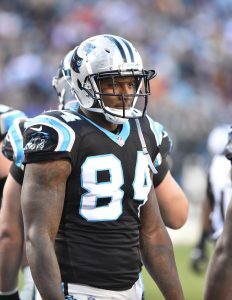 Dickson started 12 games for the Panthers last season, filling in for much of the slate as Greg Olsen‘s injury replacement. He caught 30 passes for 437 yards last season. That total represents the second-best of Dickson’s career, making this activation a potentially critical depth aid for the 3-3 Seahawks.